It is often said that the kitchen is the heart of any home. 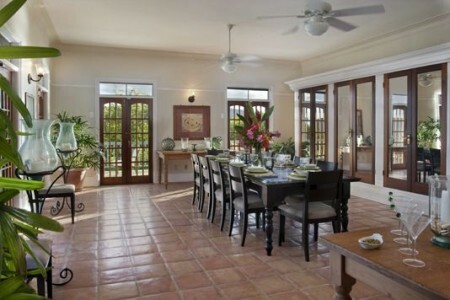 However, equally as important is the dining room. I find that dining rooms are often over looked and only used for formal occasions. But I’m sure you’ll agree with me that they should be utilized more, especially when they are as beautiful as the ones featured. 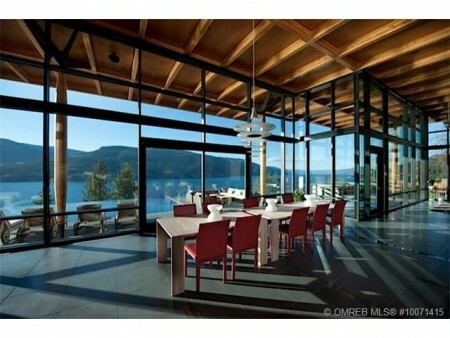 Below are some of the most modern and in-style dining rooms that were gathered from coldwellbanker.com. To see more remarkable rooms like these, take some time to visit our Decadent Dining Rooms board on Pinterest. 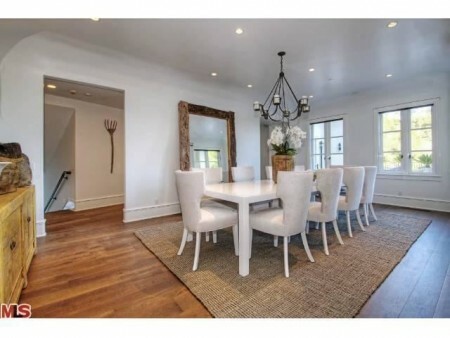 This entire home lyrically blends traditional Mediterranean influence with contemporary style and modern amenities. This Coldwell Banker Previews International property is listed for $7,995,000. A dazzling Italian Villa situated behind private gates on over 30,000 sq.ft. of resort-style grounds in prime lower Bel Air. No expense has been spared to create this remarkable estate consisting of over 10,000 sq.ft. of living space.This Coldwell Banker Previews International property is listed for $14,950,000. A home that presents the best of contemporary architecture with stunning ultra-modern interiors that highlight open spaces, clean lines, and exquisite finishes. Listed with Coldwell Banker Residential Brokerage for $6,850,000. A Georgian-style brick town home with a 70’s influenced dining room. Listed with Coldwell Banker Real Estate Services for $955,000. A grand, yet intimate home with the most breathtaking views that capitalize on the extraordinary, to showcase the splendor of what Seattle has to offer. Superb in design and finish, this home offers 5,070 square feet of luxurious living! This Coldwell Banker Previews International property is listed for $2,650,000. 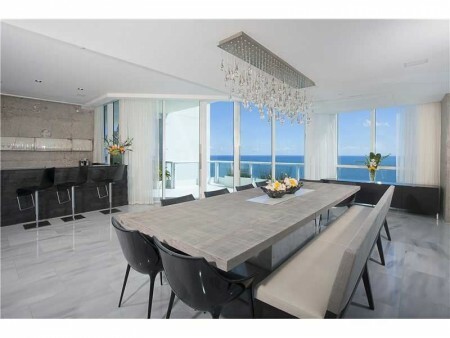 A spectacular luxury apartment overlooking the ocean and downtown Miami. This Coldwell Banker Previews International property is listed for $29,900,000. This dramatic newly remodeled contemporary is situated on one of the finest promontories available-with expansive 270 degree views of Los Angeles on a large flat grassy lot. This Coldwell Banker Previews International property is listed for $8,395,000. Concrete, glass and heavy timber combine to create over 10,000 sq. ft. of luxury living connected to the Okanagan lakeshore lifestyle and boat moorage. This home was won awards for Master Suite design, single family home design, and 2013 Pinnacle award for luxury pool design. 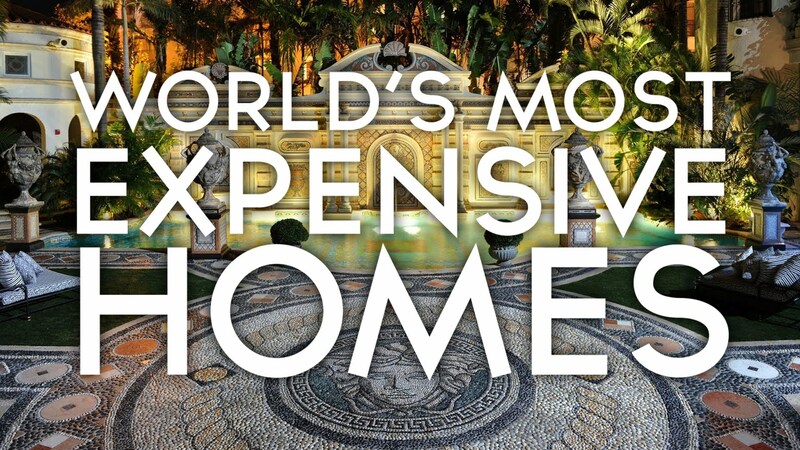 This Coldwell Banker Previews International property is listed for $8,823,724. 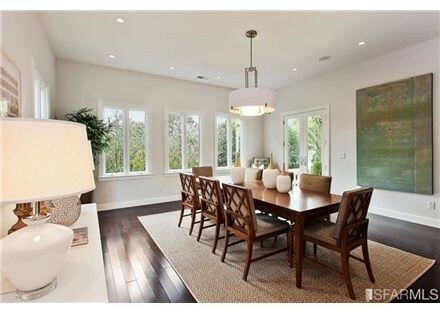 Chic and sophisticated, this recently renovated view estate features every amenity. 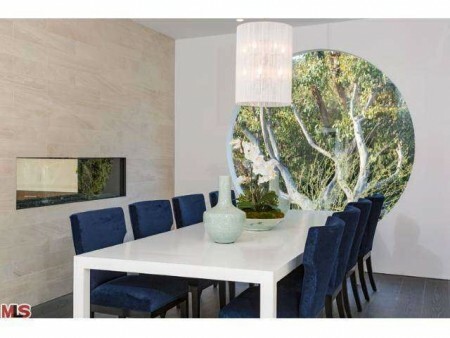 Walls of Fleetwood windows pocket to reveal expansive views to Beverly Hills and the Pacific Ocean. This Coldwell Banker Previews International property is listed for $10,995,000. This beautifully executed and well maintained plantation style home is ideal for those looking for spacious indoor/outdoor living, complete privacy, unobstructed 360 degree views and easy access to a marina. This Coldwell Banker Previews International property is listed for $7,495,000. 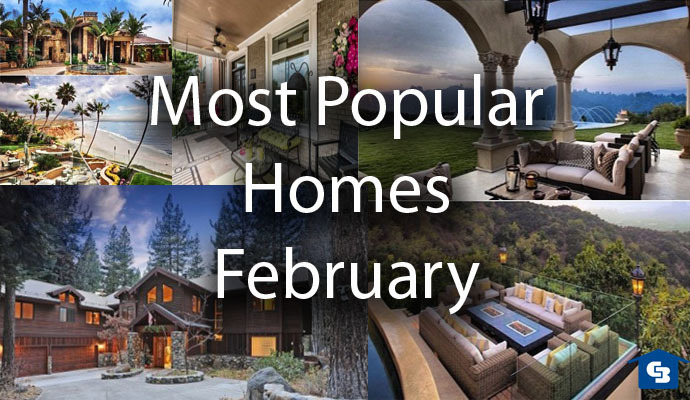 We've compiled a visual list of the homes that were some of the biggest hits on Coldwell Banker social media accounts this month.